Big names in the voice cast, and a beloved British institution behind the tiller. 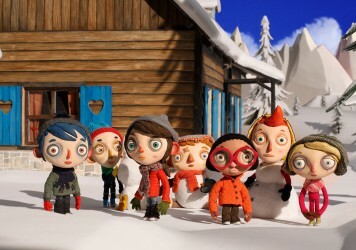 An eccentric little film which isn’t without its moments. And often very funny. A mad idea that doesn’t quite come off. But charming all the same. If you visit the great city of Berlin, jump on the U-Bahn to Mehringdamm in Kreuzberg. As you ascend the steps to street level, you’ll be confronted with a pair of quick-fix eateries which define the local landscape. There is a doner kebab concession named Mustafa’s which boasts lengthy queues at all hours, and a similarly popular currywurst vendor called Curry 36. Yet across the road, nestled just out of sight, there is a cafe which boasts a menu of assorted English delicacies: fry-ups, pies, fry-up pies, and lots of items that have been slathered in Marmite. Bristol’s stop-frame animation powerhouse, Aardman, are now such an enshrined institution of this sceptred isle that you could imagine their films would work as an edible cure for the terminally homesick. To the level where you’d half expect to find them name-checked on the menu of a European ex-pat cafeteria. 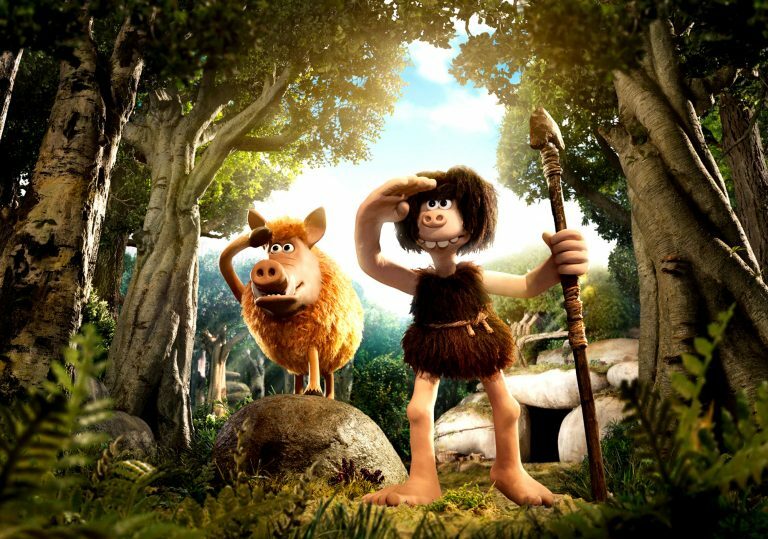 Their cheerful new feature, Early Man, is directed by Nick Park, the man behind films such artisan Brit masterworks as The Wrong Trousers and A Close Shave. If you chose to watch this new film knowing nothing about it, and were asked to guess its country of origin, it would take the unlearned among us no more than 30 seconds to guess correctly. This film is as British as suet pudding and sugary tea. In its opening shot, the frame slowly glides back on a scene of fiery carnage during the pre-historic era, in a location that is tagged as Manchester. Plasticine dinosaurs engage in talon-to-talon combat against the backdrop of dribbling magma and blood-red skies, while hunched cavemen squabble while using guttural grunts and brash body language. 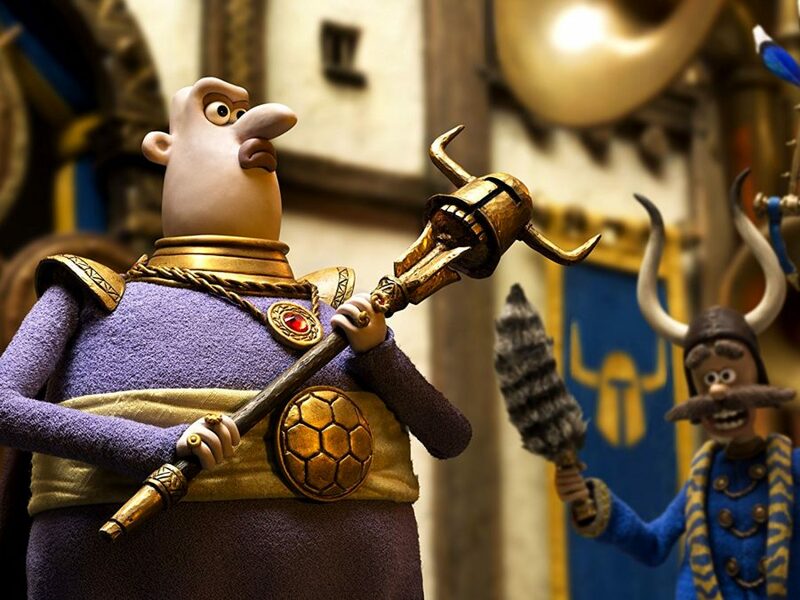 It looks as though it’s going to be a glorious Ray Harryhausen-esque spectacle, yet sadly this brief nod to the godfather of stop-motion is little more than a tease. A fireball descends from the sky and wipes out the vast majority of life. A gang of lone, perplexed humans edge towards the impact crater where they discover a still-sizzling meteor. Not knowing why, where, how or what, one man proceeds to pick up the meteor. It is too hot for the touch, so he drops it and the group begin to tap it around with their feet. The joke: the beautiful game of football existed before language, and was a cultural phenomenon born directly out of the Big Bang. 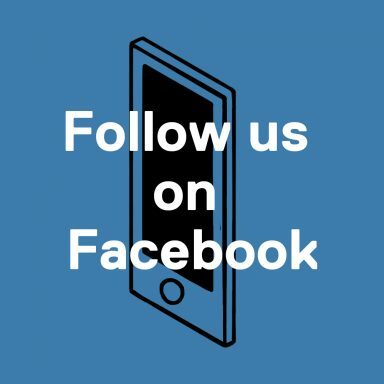 Skip forward a few millennia and the stone age as brought with it hunter-gathering, fire, shelter, the modern english language and giant killer mallards. Dug (voiced with wide-eyed pep by Eddie Redmayne) is a the none-more-plucky goofball who yearns for his misfit clan (led by Timothy Spall’s hirsute chief Bobnar) to upgrade from hunting rabbits to woolly mammoths – to look beyond the cosy repetitions of their daily expeditions. They soon discover that, outside the ad hoc perimeter of their cosy valley, the bronze age is already well under way. And progress waits for no man. Enter Tom Hiddleston’s camp, cash-hoarding tyrant Lord Nooth, who snatches Dug’s bronze-rich valley, but then decides to lay down a wager, giving our heroes a chance to win back their turf. It’s at this point that the film diverts off course from silly puns and whimsical visual gags to something unexpected and not a little strange. It’s a different film to the one that has been advertised and trailed, for better and for worse. The makers parlay their excessive talents into an underwhelming underdog saga of good versus evil while doing their utmost to remind viewers of the militantly parochial comic tone they adore so much. The animation itself is, as expected, smooth and colourful. There are satisfying unvarnished edges and tactile fingerprints on the model work, as well as a slightly overstretched combination of organic and digital elements. The figures sport giant mouths and tiny eyes, and the manner in which they have been designed serves to naturally enhance the light comic potential. Yet there’s something naggingly slight about the project as a whole, whether it’s the quaint, undercooked script, the bizarre two-tier setting or the fact that the story itself comes across as something of an afterthought. There’s no deeper allegory or political subtext – just a fun excuse for some must-win sporting larks with a bunch of silly jokes along the road. Despite the fact that the film comes across as an overstretched short, it never shies away from just doing its own thing, however brash or obscure the outcome. It never panders to an audience demographic, or attempts to second guess how the material will play in, say, the American midwest. It’s light, “naughty” sense of humour feels like it’s been leached from a ’70s Sunday teatime sitcom. The film is what it is, and proudly so. Sadly, that’s not really enough to allow Early Man to compete with some of the other world animation players, who do so much to push the medium forward with each new work. 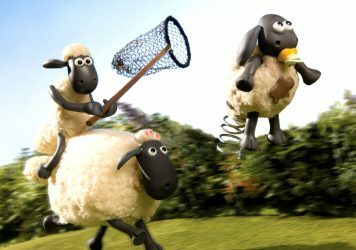 This delectable tale of a stop-motion sheep in the city reminds us why Aardman Animation are a national treasure. 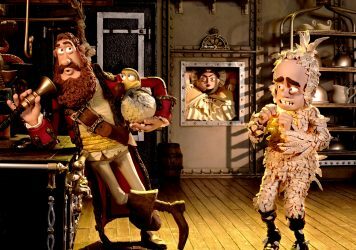 There’s adventure all right, and science in spades, but someone buried the piracy in Aardman’s latest stop-motion treasure.